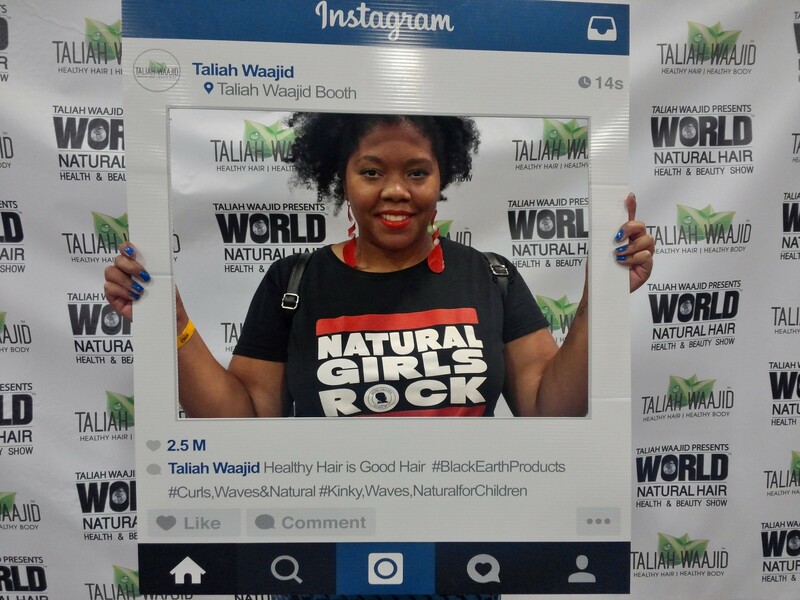 Travel Diaries: World Natural Hair Show 2015 – Lovely.Multifaceted.Chic. Hello lovelies! 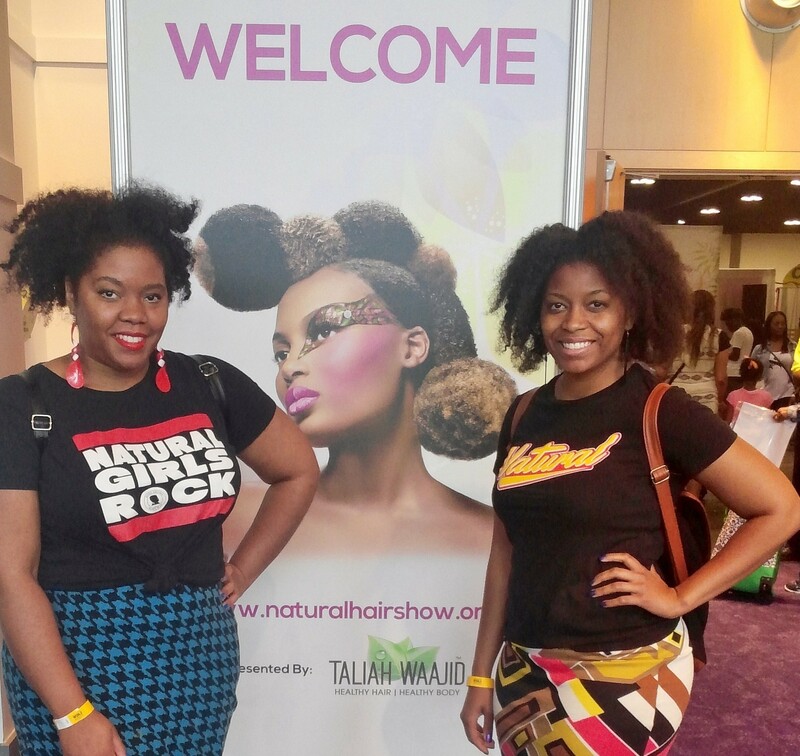 Jessica and I went to Atlanta this past weekend to attend the annual World Natural Hair Show. It was a really exciting experience to see so many women rocking their natural hair in afros, twist outs, wash-n-gos, braids, and other styles. There were other vloggers and bloggers there. I had the opportunity to meet one of my favorite YouTube vloggers Toni Daley (tonidaley.com.) I was super excited to meet her and support your business. I also got a chance to support other business and I got a chance to stock up on some hair and skin care products. I got three tubs of natural, unrefined shea butter for a really great price. I got tons of samples. This is black soap I use on my skin. One of my favorites. 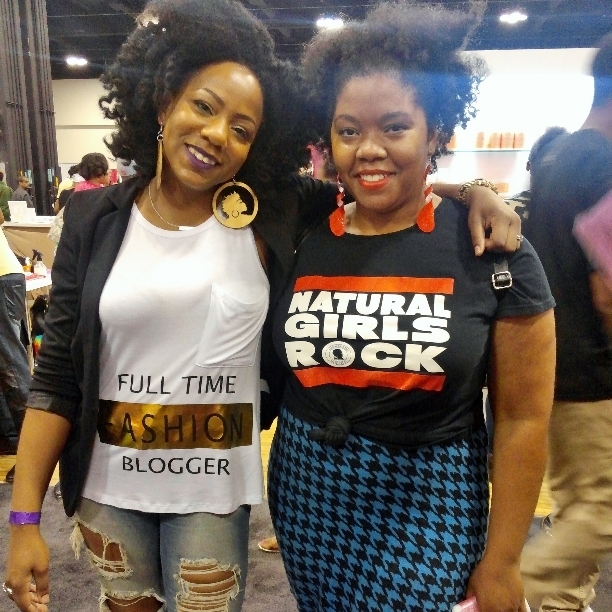 I want a natural girls rock teeshirt! I mean it in a slightly different context, but that is cool!! !